Rumor has it Daniel Radcliffe's new ghost picture The Woman In Black is exceptionally stylish, but one question still remains — is it scary? Here are three spirit-filled clips to help you decide. 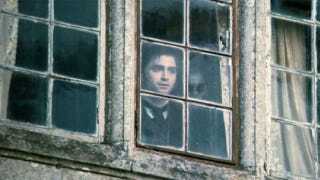 The Woman in Black hits theaters this Friday.